Even though affiliate marketing is an excellent way to earn money, there are several pitfalls that you'll need to be aware of. As long as people have been earning money, people have also tried to figure out how to earn more by doing a lot less. 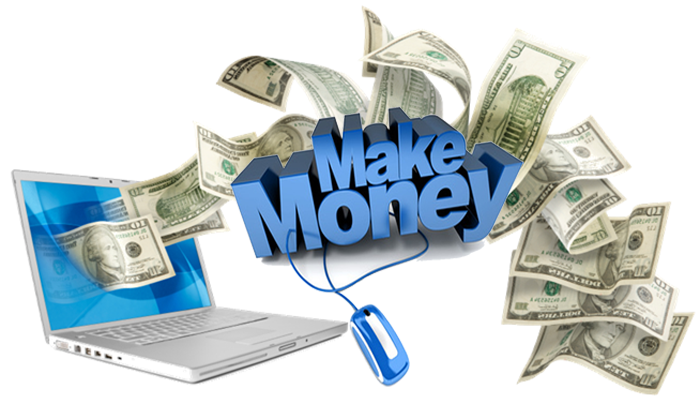 All you need to do is a quick online search for "work from home" or "making easy money". You'll see a guy with a big house and a lot of money saying if you sign up, this could be you - how far from the truth! The only way you can earn a good, stable income is to put in the hard work it takes. Before you join any affiliate program, you need to do the proper research. That's one of the best benefits of the internet - finding the information you need. All you need to do is search for the name of the affiliate program that your interested in, adding the word scam to it and see what pops up. You should also join some work from home forums, and don't be afraid to ask the right questions. There are a few ways that you can tell what program is most likely a scam. If a program doesn't tell you their compensation plan unless you sign up, watch out. A lot of programs won't tell you what you'll be doing unless you buy a kit for a set price. With any program, there should always be 100% free disclosure. You'll need to know what you are going to be doing before you even start. If a program doesn't tell you what you are going to be doing or if you have to pay money first, you should avoid it.